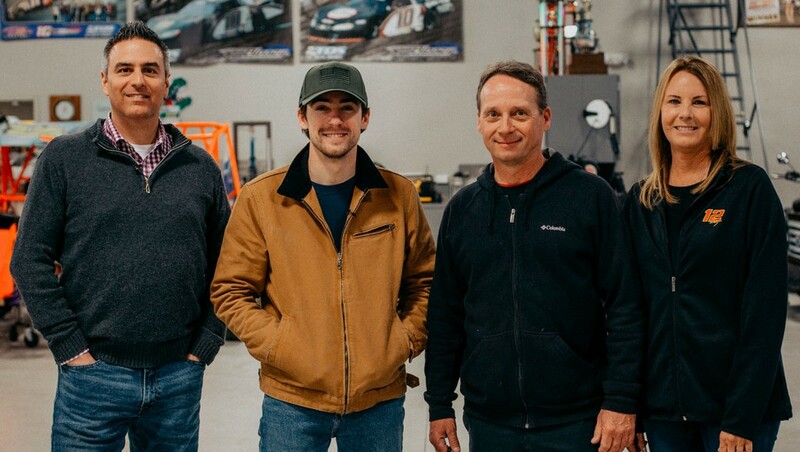 At 25-years old, third generation racer Ryan Blaney is a key pillar of NASCAR’s youth movement. 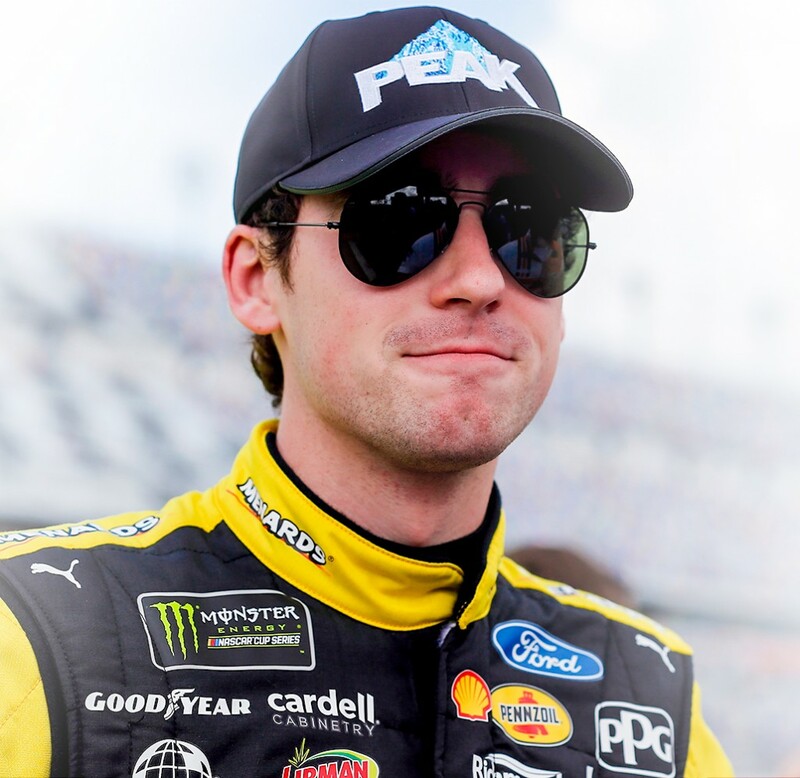 Full of enthusiasm, passion, and talent, Ryan competes at NASCAR’s highest level for Team Penske – one of the most successful teams in the history of professional sports. Ryan pilots the No. 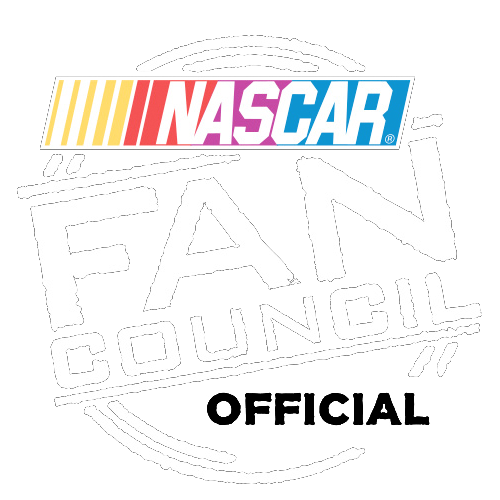 12 Ford in the Monster Energy NASCAR Cup Series as well as the No. 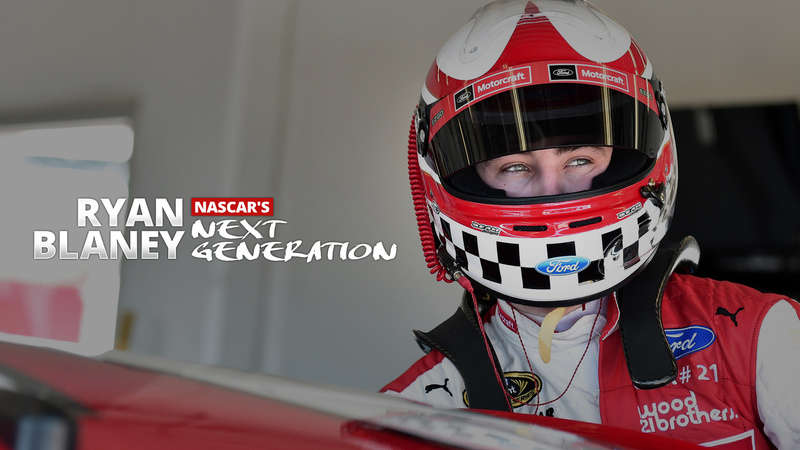 22 Ford in select NASCAR Xfinity Series races. The Alzheimer’s Association is the world’s leading voluntary health organization in Alzheimer care, support and research. Postage is $3.00 for one hero card.